In this adorable unisex baby grow with novelty nice biscuit print your baby will look just as sweet as this biscuity snack although not dunkable! 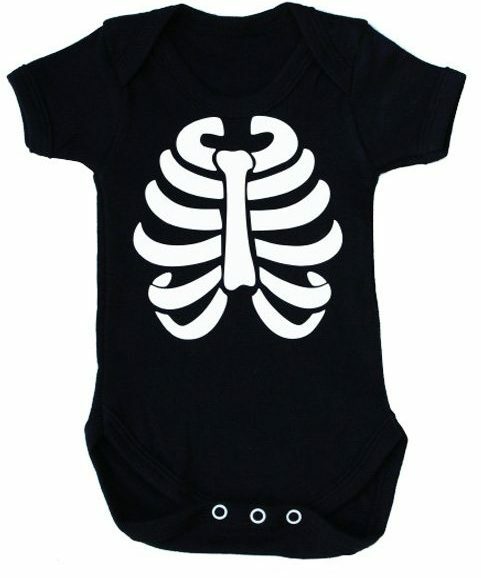 Gorgeously soft cotton to keep baby happy & comfy. 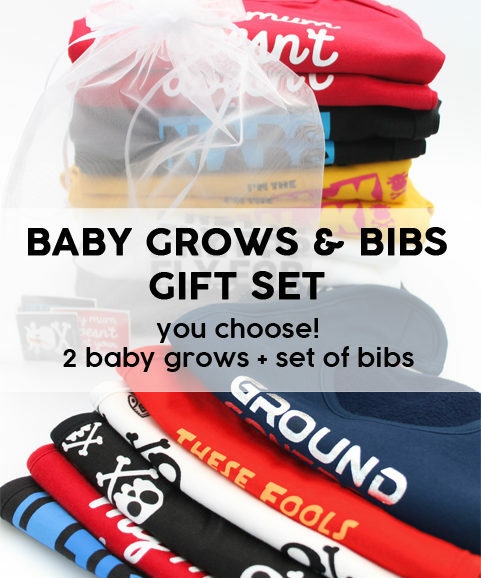 Envelope neckline and a three-popper crotch makes changing quick & easy! 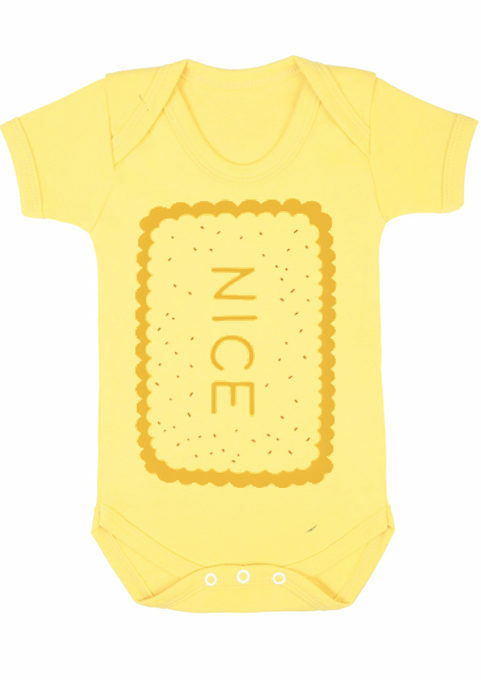 The adorable nice biscuit print will have others admiring the sweetness of your baby. Biscuit print that won’t fade after washing. 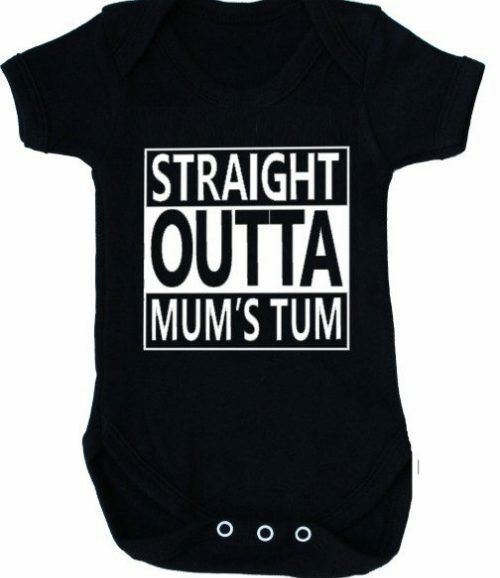 Perfect for biscuity baby boys & girls alike. More of a custard cream fan? See our custard cream cute baby grow. I just wanted to email to let you know how impressed I am with your company following my recent order. Your website was easy to use & well laid out. Ordering was quick & painless & my order has arrived the next day beautifully wrapped! Thank you so much! I will definitely be using you again; not only hilarious slogans but great service!